Saumya Jain is a Senior Associate with State Smart Transportation Initiative. 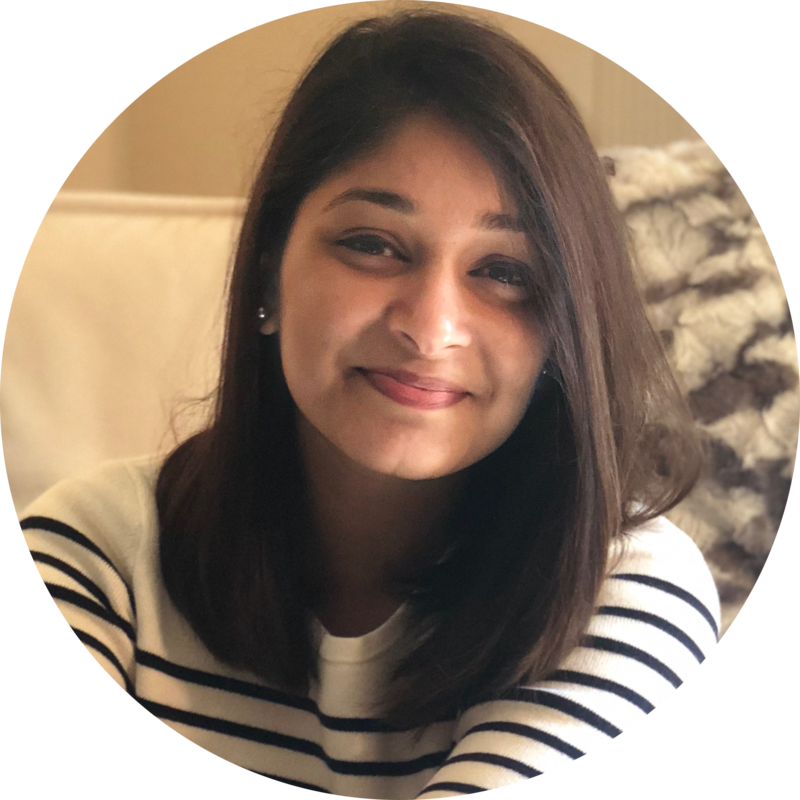 Prior to joining SSTI, Saumya worked with a Midwest-based engineering firm as a Transportation Planner, where she worked on multi-modal projects, LRTPs, Comprehensive Plans, and traffic calming projects. Before that, she was working for a New Delhi-based nonprofit called Action for Children’s Environment. At ACE, she worked on several child impact assessment projects with the government, as well as a few international development organizations like UNICEF. Saumya holds a Masters in Urban Planning with a concentration in Community Development for Social Justice from University of Illinois at Urbana-Champaign and a BAUP from School of Planning and Architecture, Bhopal. Saumya can be reached at sjain [at] ssti [dot] us.